“Es tu compañera,” the gauchos always tell me pointing at my dog, Darcie. She (my companion) and I have just covered over 950 miles of Patagonia’s Cordillera mountains traveling by horseback. 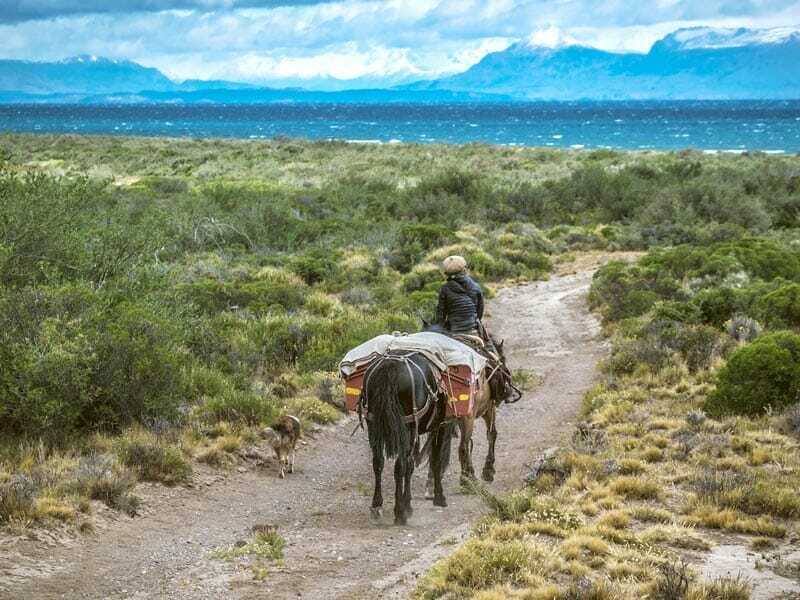 We left 10 weeks ago from Bariloche, Argentina, crossing from campo to campo (ranch). Nearing the southern end of the world, the mountains grow larger, like jagged teeth. They surround us at times, giving me a terrible sensation of being swallowed by some ravenous monster. It’s drier here, with endless miles of steppe leading up to volcanic mesa tops. We’re forced to cross areas where 70 mph winds are known locally as a light breeze. Many days pass without seeing another human being. Instead, we are met with wild horses, guanaco, rhea, and even flamingos. I try to stay strong for the animals who amaze me each day with their will to push forward. The journey has been as equally incredible as it has been tough. Each day Darcie is the first one up in the morning, and nearly 1,000 miles later she still holds that twinkle in her eye and a twitch in her tail, ready to press on. 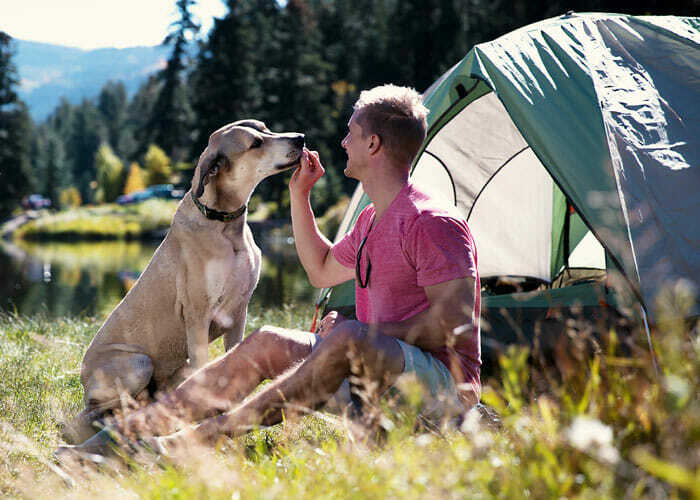 After two and a half months of journeying, I can now say without a doubt why they call dogs man’s best friend. I know now that I wouldn’t have been able to get to this point without Darcie. I call her the “mom” of the journey. Darcie is always at my side and when she’s not, she’s keeping close watch on the horses and our camp to be sure that no harm comes our way. At night, she’s my feet warmer and during the day, my inspiration. She embodies a selfless positivity and strong will to press on, breathing in the ever-changing landscape, scouting out animal trails, enjoying fresh new smells and more importantly, being completely present in the moment. She reminds me each day the type of person I aspire to be and what traits to live by. She paves the way making sure the trails are clear of bunny rabbits. She’s done at least double the distance than the horses and I, herding us up along the way, making sure no one gets left behind, but you’d never know it by the energy and gleam in her eye. She lives for this. I had constant nightmares before departing on this journey of what could potentially happen to Darcie on the trail. I dreamt of everything, from wild dogs to highway traffic, wild puma, getting lost, falling off a mountain cliff, getting kicked by a horse, heatstroke, and anything else that could possibly go wrong. However, as adventures always teach us, it’s the things you’d least expect that could potentially ruin a trip. For Darcie, it was these terrible grasses that would get lodged in between her toes. If I didn’t clean them at least several times a day, I’d never be able to find them embedded in her fur. They enter in the skin and keep working their way inside until they’re well infected. While I’m glad none of my nightmares have come true, it’s beyond frustrating to see your best fur friend suffer on the trail. I keep Darcie’s medical kit with me on the trail and use the tweezers to dig out the grasses that have gotten lodged in her toes. With an iodine mixture, I clean out the punctures every day. Now that we’ve got a good handle on things, she’s recovered and is full steam ahead. We have another 180 miles left until our destination point in El Chalten. Knowing that Darcie will be the first one of the team to see Cerro Fitz Roy’s summit peak above the horizon makes my heart sing. 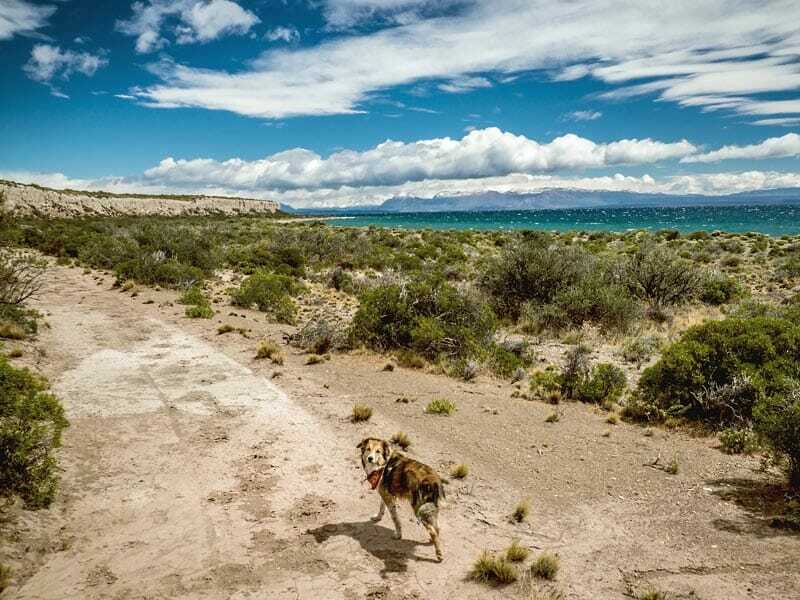 Her trusty nose has led us nearly 1,000 miles south over Patagonia’s toughest terrain. It’s a journey that has bonded us in a way that even human beings can’t experience with each other. Having shared this venture with her has been a gift that I will remember for the rest of my life. 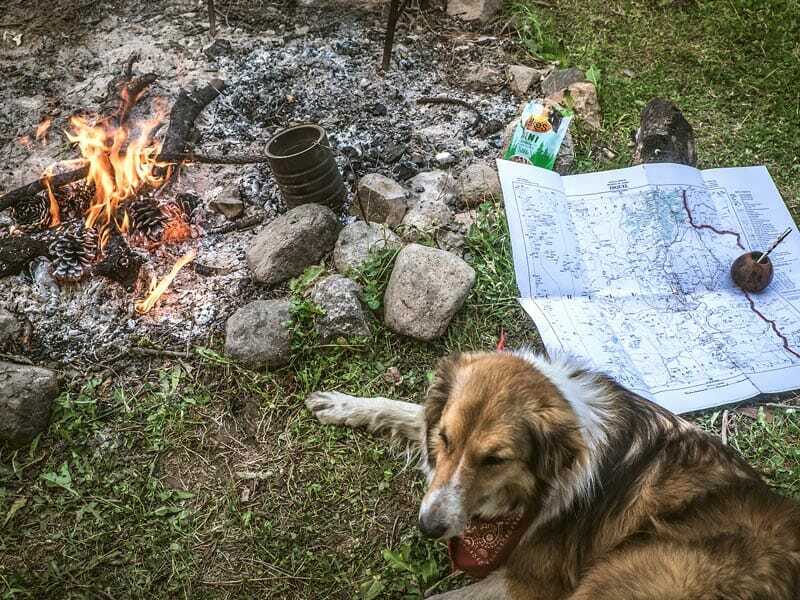 And even though we may not be able to reminisce in words about our experiences on the trail or the beauty that we saw, I’ll be able to look into her eyes and know that she too is already looking forward to our next big adventure. 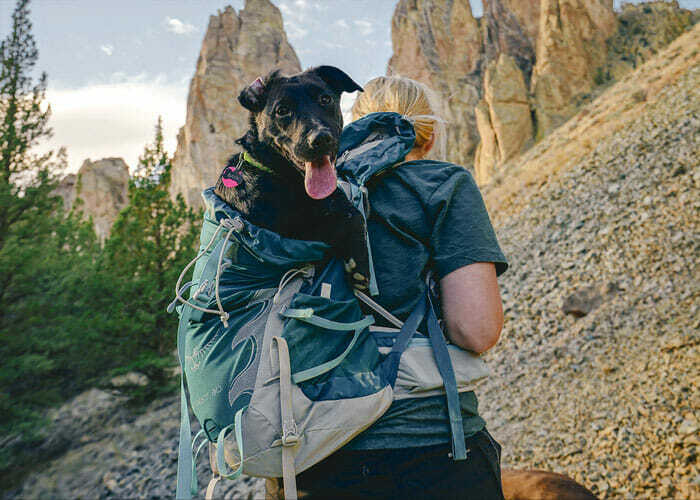 Stevie Anna grew up in the woods of Oregon, the deserts of Texas and ended up in the heart of the wilderness of Patagonia with her adventure pup, Darcie. 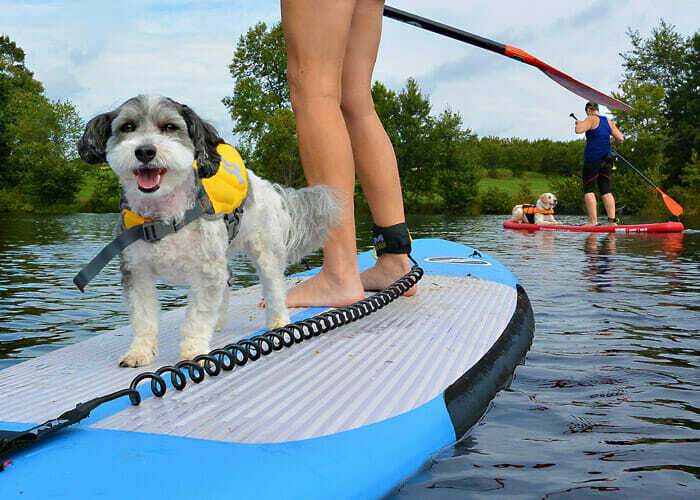 An avid adventurer, she spends her time traveling the world to explore other cultures and has traveled 49 states, with Darcie by her side for 26 of them. The two have gone everywhere from Yosemite to Colorado, all the way to Alaska and back. 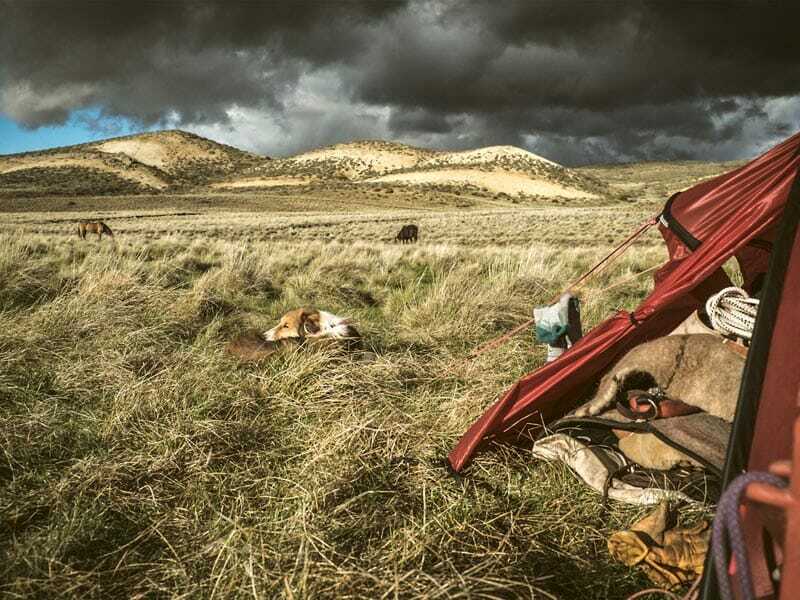 Stevie Anna fell in love with the vast, wild land that is Patagonia and never left. 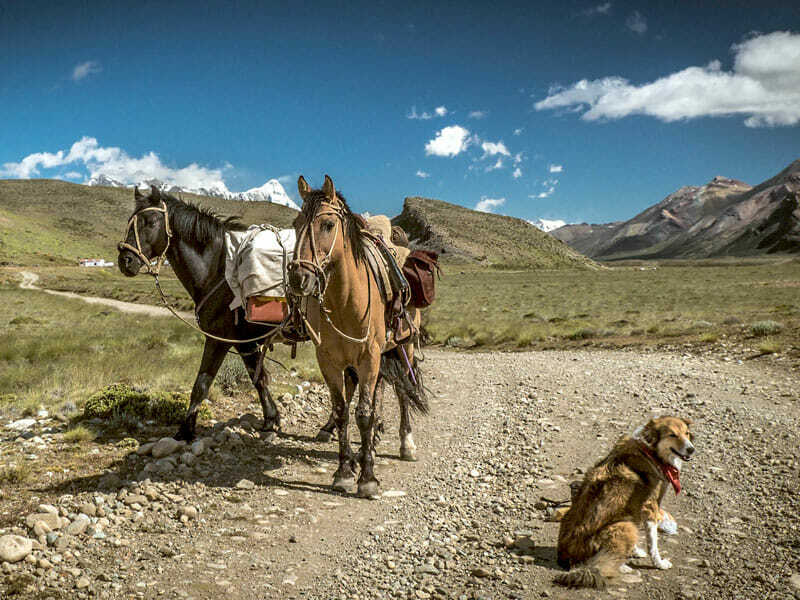 Starting November 2017, she’ll be embarking on her latest project, Patagone, a 1,000+ mile journey across Patagonia by horseback with her adventure pup. Follow their travels on Instagram at @stevieanna and visit www.stevieanna.com.